For most people, tea bags are an afterthought. A tea bag is something that you dunk into some water for a few minutes and then quickly discard. If you like loose leaf teas, however, you are missing an excellent opportunity to get creative. Tea bags doesn’t have to be just a plain old square filled with tea. A bag is a perfect object to show off your creative side. 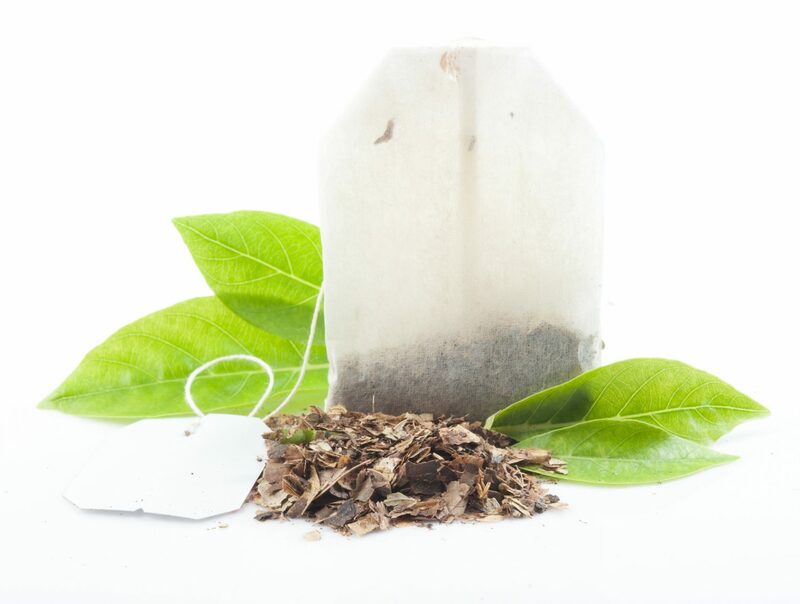 Read on to discover some examples of how you can find a bag of tea that is truly unique. Imagine if you could turn your teacup into a fishbowl. Goldfish bags of tea are great for doing just that. The lining of the bag is shaped with a tail and fins to mimic the general shape of a goldfish. When you put the bag in the tea, it will swell as the tea absorbs into the water. The general movement of the water will make the bag move around as if it was a fish. If you don’t like goldfish, there are plenty of other animal shaped bags out there as well. Look for your favorite animal to personalize your drinking experience. If you fancy something more artistic, you may consider an origami tea bag. These bags are thin just like paper and are generally pre-folded into the shape of a specific animal. When submerged into teacup, the bag will take on new life as it gently sways in the small eddies of the water. The surface area of the bag will also make the tea get absorbed equally into the water for the best flavor. Most teas come in many different flavors. It’s easy to find something that fits your preferred tastes. If you’re a wine aficionado, you can even find some that are inspired by popular wine flavor and other alcoholic drinks. These teas are generally best used in iced tea drinks and come in cabernet, chardonnay, and rosé variations. Sometimes, it’s nice to have a little variation with your tea. A dynamic, changing experience is guaranteed to add an extra level of excitement to the drinking experience. Some bags are designed with features like edible inks and designs that will change once submerged in hot water. Certain inks will fade which will alter the overall look and appearance of the bag. These days, teabags come in all shapes and sizes. If you thought that finding the right flavor for your tea was difficult, you’ll be pleasantly surprised when you go to choose the shape and look of the tea bag as well. You can find a perfect bag for any occasion. Whether you want to match your mood, find something special for an occasion, or just decorate your home with kitchen art, a creative bag goes a long way to adding something special. Do you ever get fed up with scolded fingers when you squeeze your tea bags? Here’s a nifty gadget to save you the pain. And this is just the beginning. If you want other tea related creative ideas and inspirations, check out the rest of our blog or contact us.